British Cycling is challenging you to Ride Further over the next two weeks. The further you ride, the better the prize. Ride Further than 50 miles and you could win one of 10 British Cycling Ride memberships and SiS bundles. Ride Further than 100 miles and you could win one of 10 Kalas kits. Ride Further than 150 miles and you could win one of five Lazer Z1 helmets. 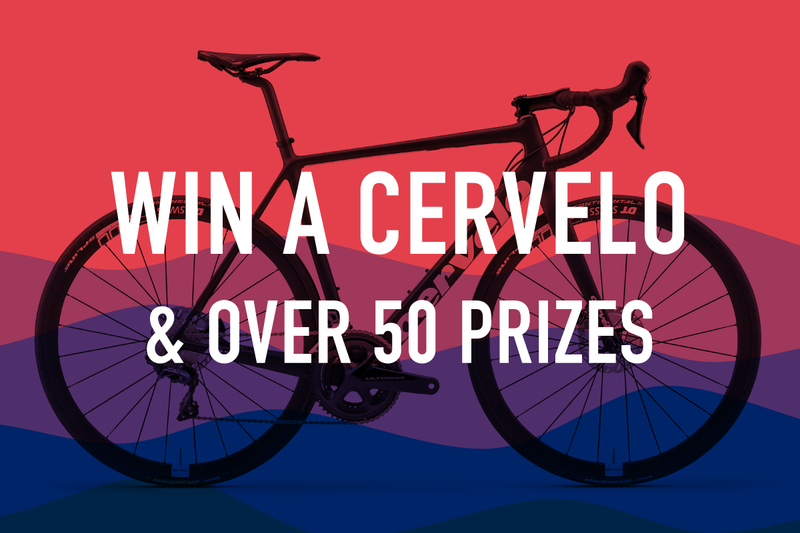 Ride Further than 200 miles and you could win a Cervelo R3 Disc bike worth over £3000. Share your rides using #RideFurther across Instagram, Twitter, and Facebook for the chance to win daily prizes, including British Cycling Ride memberships. 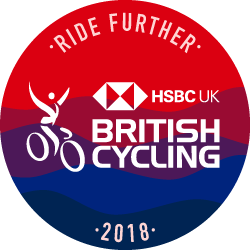 British Cycling prizes are only available for UK residents that opt into British Cycling Ride Further Prize Draw. Additional terms and conditions apply. Athletes can win over 50 prizes including a Cervelo R3 Disc. All UK athletes will receive a digital finisher's badge and a membership offer. Virtual rides will count towards the challenge goal. Manual entries or activities marked "private" will not count towards your challenge effort. To learn more about how to use Strava, please visit the Strava Support Center or email support@strava.com. All other inquiries should be directed to British Cycling.